ZAI Franco – world-class ski, specially developed for Swiss former World Cup ski racer and one of the most respected figures of ski world of Switzerland Franco Cavegn. He always had a strong interest in the design and construction of skis. Over time, the passion grew into a desire to create his own skis and we are pleased that for the creation of ski of the dream, Franco has chosen ZAI. 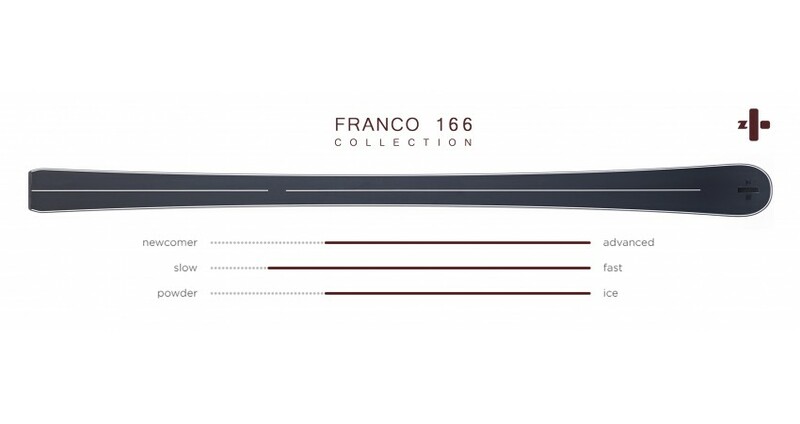 "Franco" skis are handcrafted in Switzerland using only the finest natural and cutting-edge materials. Materials are selected based on the most essential qualities such as lightness, strength, durability, resistance and torsional rigidity. The finished ski is pressed using the world’s most advanced CNC ski press, specially calibrated to work with the selected materials. 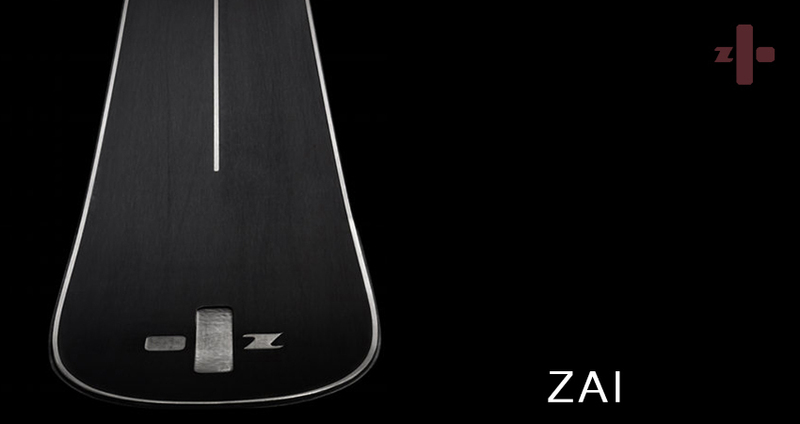 Production technology of Franco ski is known only by ZAI. 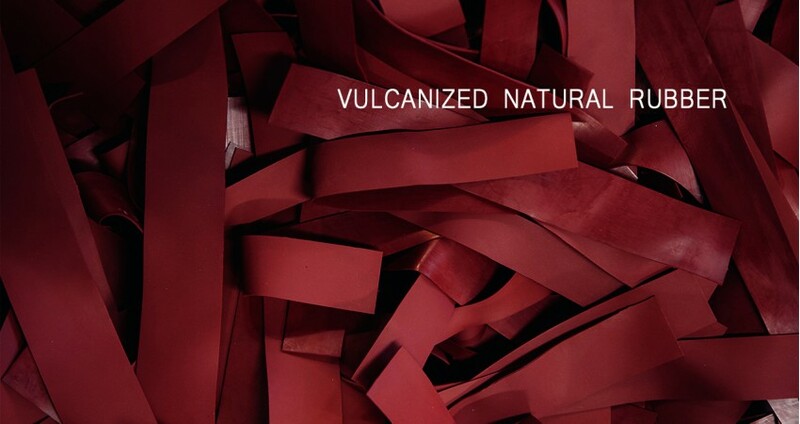 To create the ski model "Franco" ZAI uses a few special materials, including vulcanized natural rubber. Rubber - is an excellent material for ski. 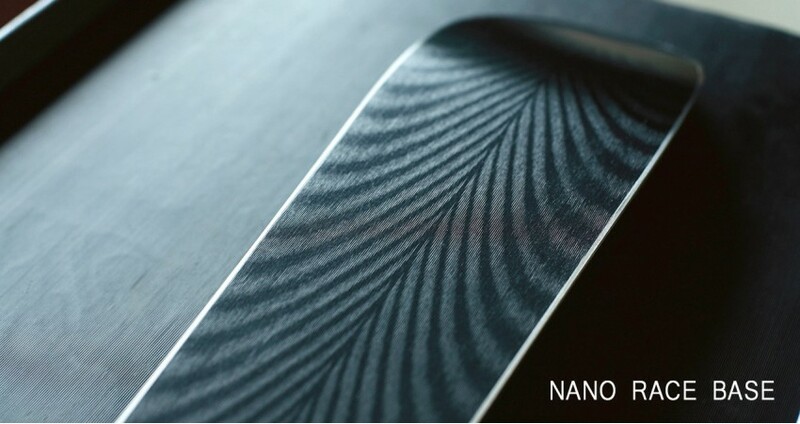 Along with sufficient strength and scratch resistance, it gives Franco damping properties of a new level. Rubber absorbs impacts when riding on rough or icy snow. A smoother ride, in its turn, relieves stress and protects the skier's knees. And one of the best properties of the rubber is - its ability to be re-worked to pristine condition, so when the service time comes, the ski can get its original look again. The Franco is very maneuverable and extremely fast, just like their inspirer, ski. 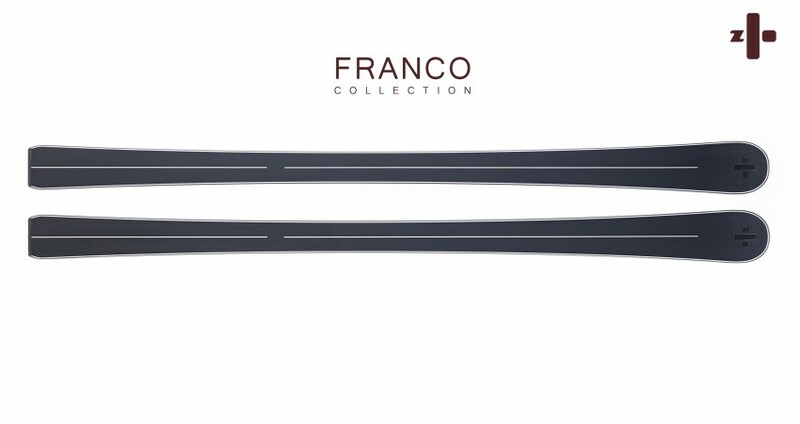 Quality of ZAI Franco speaks for itself: sleek matt black surface, natural rubber, and stainless steel - all it creates the exuding confidence and quality ski. For the winter season 2016-2017, the company has released two models of Franco ski: Franco 166 and Franco 174. zai ski will be precisely calibrated using "Flexast" system, so each ski model has its own unique character and comes in only one size. The fast and beautifully balanced mid-length ski "Franco 166" provides increased stability and high performance in a wide variety of snow conditions. Changes in turn radius can be implemented quickly and easily. The longest franco ski model delivers outstanding smoothness and stability at all speeds. The increased width is ideal for soft snow, off-piste excursions and also allows extreme carving positions. Each franco model is engineered from the ground up to deliver optimum handling for its length. zai’s multi-radius, reactive camber design means long, fast turns can be effortlessly adjusted by adding a little drift to your line. OCL contains information about final price, delivery terms, and payment requisites. Price of the zai ski Franco series is €5.900. Please, pay attention, that the final price of ski may differ from listed price (as it depends on delivery costs, customs duties, import duties, and exchange rate). That is why your order must be confirmed by the specialist before you pay.